Taanya is a beautiful, intelligent and multi-faceted computer science student in Mumbai. As she is about to pass out of college, her parents begin to talk about her marriage. That's when she tells them that she likes a boy called Tej and wants to marry him. Tej also loves her but is reluctant to accept the proposal because of a problem in his family. While he does not want to cheat her by keeping the truth from her, he is scared of losing her if he tells her about his family's problem. Finally, when Tej and Taanya's families meet, there seems to be no problem and the proposal is mutually agreed upon. 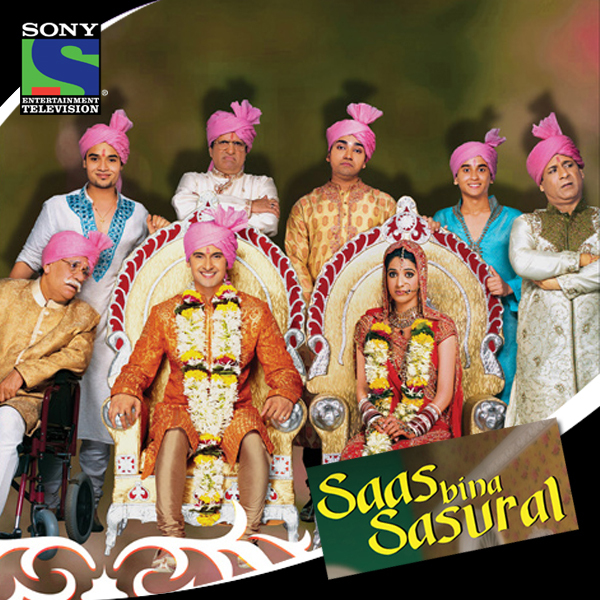 A grand wedding takes place and Taanya arrives at her husband’s home. The moment of shock comes when Taanya realizes that Tej's household is full of men, just men.